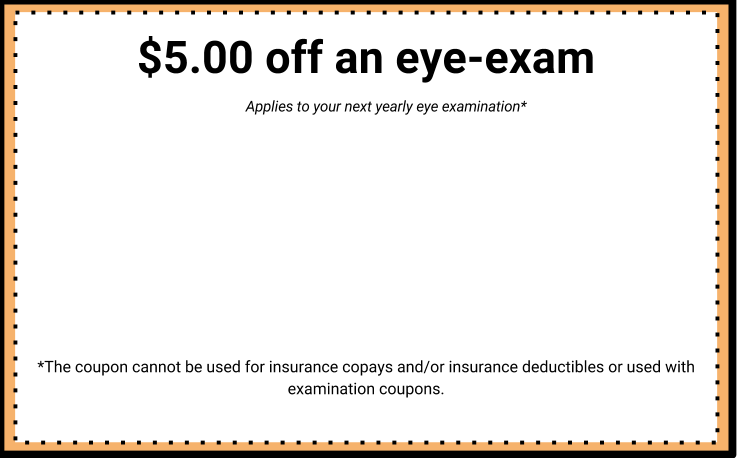 These specials are unique for Dr. Mike Irons Optometry. We appreciate our patients and we strive to offer them the best care. Check out these coupons by clicking on them. Mention them when you come in for your care.